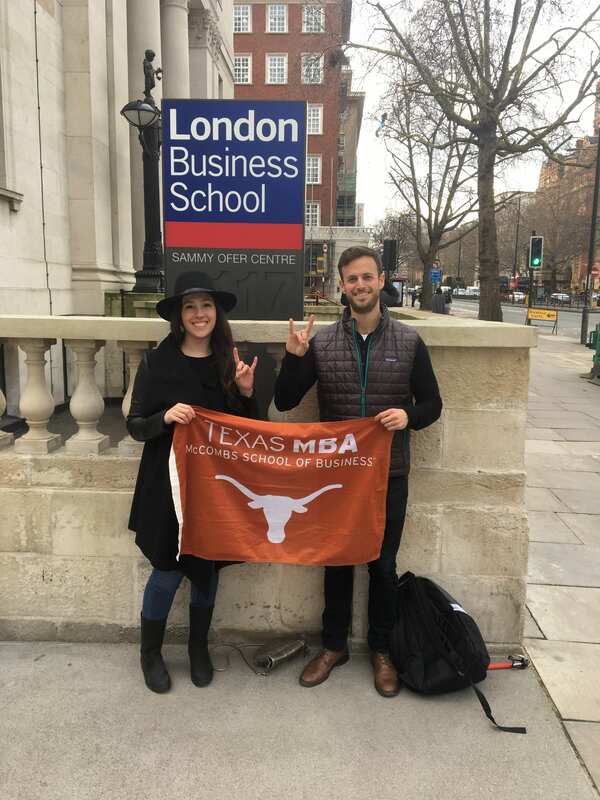 This post was written by Dave Jackson, Senior Admissions Officer, Dallas/Fort Worth MBA. 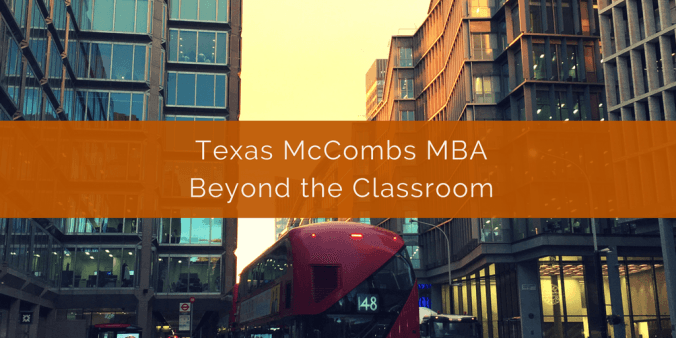 Working professional MBA programs can be challenging when it comes to the competing priorities of work, school, and your personal life. Many wouldn’t think of adding to that mix, perhaps the ultimate challenge: caring for a new baby. 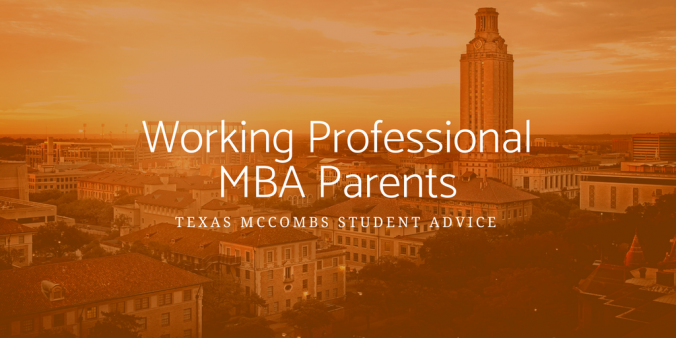 Nevertheless, McCombs Working Professional MBA students have shown that a growing family can make it though the program with the right planning, prioritizing, and support network. “There’s never a ‘right’ time to have a baby,” says Denise Xue, Texas Evening MBA Class of 2017, a financial analyst at Intel who gave birth to her son Daniel in April of 2016, during her fourth semester in the program.